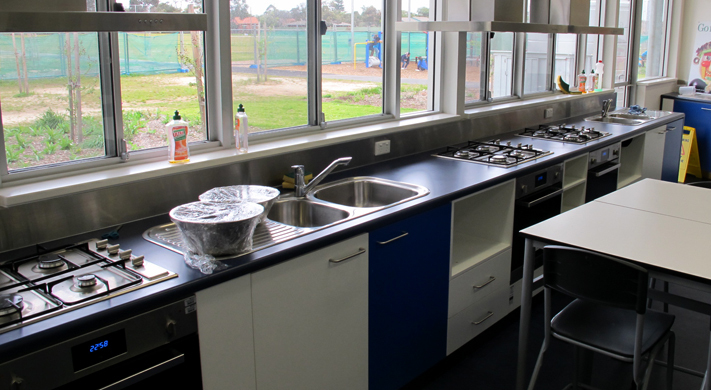 Blair Athol North Birth-7 School (BANB7) opened on January 31st 2011. We are a child centred, technology rich, 21st century learning environment, which provides care, education and health services. Blair Athol North School Birth-7 is a community of learners where belonging, being and becoming are central themes. Our diverse and multi cultural population enriches our school.